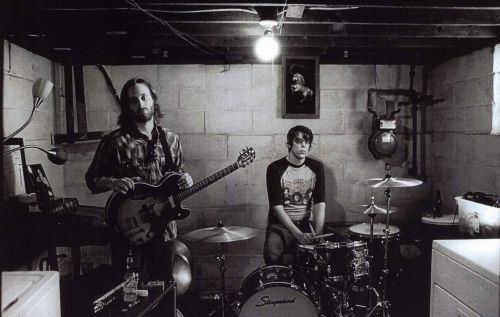 Minimalist electric blues enthusiasts The Black Keys have released a free, live EP culled from their 2006 shows via their MySpace page. We couldn’t be happier. + Download the Black Keys through eMusic’s 25 Free MP3 offer. + Visit The Hype Machine for additional Black Keys MP3s. Hell yeah. Thanks for the heads up on this one.